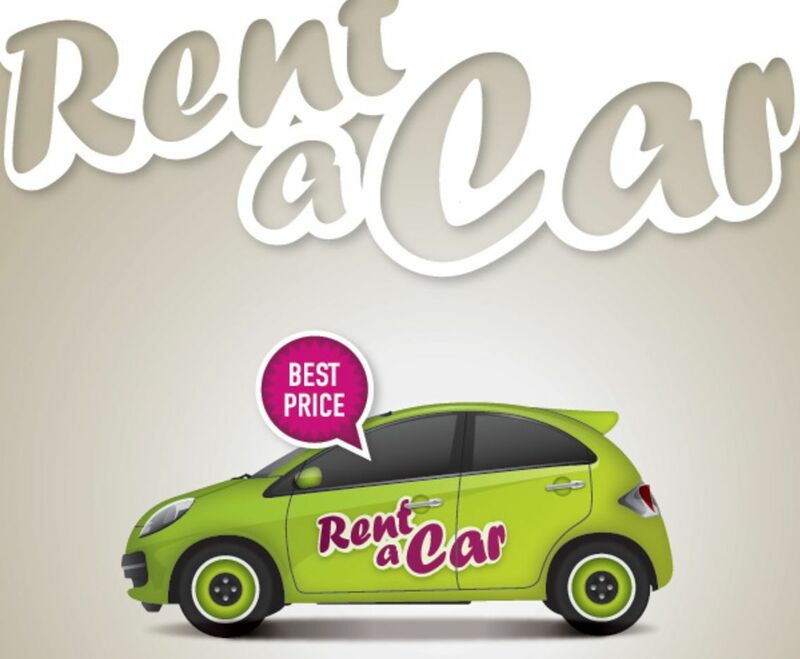 January 11, 2019 - Searching for rent-a-car in Montenegro? Here is some help. As always, some tips provided by locals should be helpful for finding sources and making decisions that meet your needs and preferences. So, this article aims to give you general information on car rental companies operating in Montenegro, traffic rules and what you need to know as a foreign driver. Renting a car in Montenegro makes a lot of sense. Montenegro is a small country with a small population and with not many public transport options. There are local buses that run between the main cities daily, but there are many locations you cannot get without a car. Also, since you can drive from the very south of the country to the very north in just a few hours, renting a car would give you the opportunity to discover every point of interest. And, it is important to note, Montenegro is also primarily recognized for the variety of natural and cultural heritage of different areas, accompanied by a varied offer of tourism products of particular interest. So, by renting a car, you are making the most of your stay, especially if your primary goal is sightseeing. Here are some critical notes on Traffic Laws and your position as an outsider. Also, here is some general information on car rental agencies in Montenegro that should help you decide who to choose. Rent a Car Montenegro: What you need? To rent a car in Montenegro, you do not have to have an international driving license. All you need to provide is your home license, your passport, and your credit card. If you opt for a local car hire agency, they will only ask you for your credit card number, but will not block the security deposit, which could be up to 5000 euros for the luxury categorized cars if you decide on an international rent a car company. The alcohol limit for drivers in Montenegro is 0. It is useful to keep in mind that the Road traffic law of Montenegro is not so kind to you if you're here for just a few days, and the traffic police officer catches you driving after a glass of wine or without your seatbelt. He immediately asks for your passport and your driving license, and you proceed to the judge for violations in the city where you made the traffic offense. This is not the only problem - they will also charge you according to the law, but the judge could invite you to come the day after, interrupting your plans if you're staying in the other part of the country. So follow the road signs, do not drink at all and stay concentrated. Also not so common, but, if you hit a tree or any object in a public area, you will be charged for destroying the public property. If you end up in an accident in Montenegro, it's essential to follow these basic rules: call the police by dialing 122; do not move your car; contact your rental company to tell them about your accident. Also, keep in mind that without a police report your insurance means nothing, you'll be up for 100% of the damage costs. Renting a car in Montenegro starts from around €24 per day and goes up depending on the size of car you need. When looking for car rentals online, take care if the information comes from a car rental provider or a rental car agency, as the data could be different. So, when you get general info on some of the cars at the provider's website, always go to the site to check the variety of prices and other terms and conditions. Terms and conditions are very different between international car hire agencies operating in Montenegro (Sixt, Avis, Europe Car, Herz, Enterprise, Green Motion, Surprice) and the local ones (Good Choice, Lucky Rent A Car, Meridian, Boston). Local agencies are more flexible than the larger companies because they are fighting for clients. That flexibility means first of all that you will probably be able to pay in cash, and the agency will not put a hold on your credit card. They ask only for your credit card number to have on file. 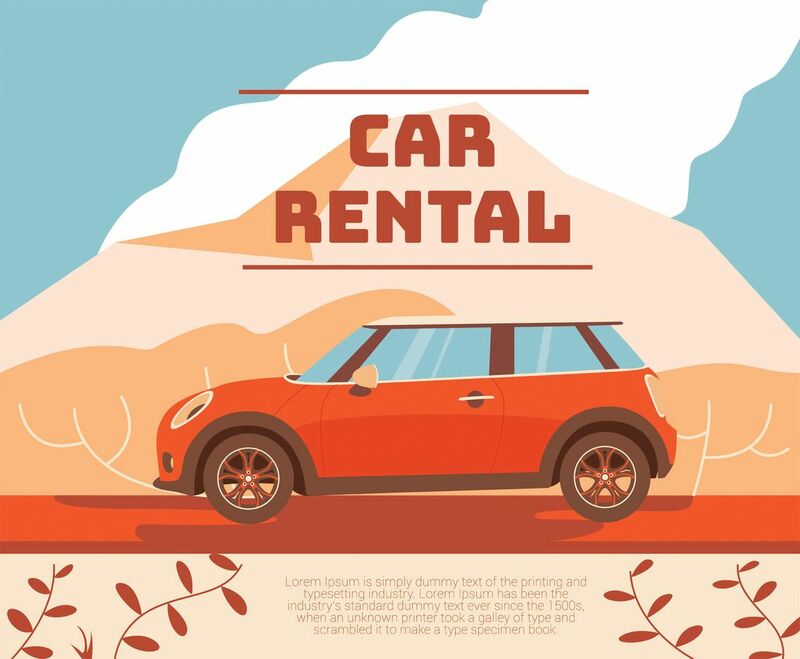 Car rentals are much cheaper at local agencies during the summer months, while off-season prices are much more affordable at international companies. The most popular form of insurance for rental cars in Montenegro is the compulsory third-party liability insurance. It would cover all types of rental car damage, if it didn’t happen by the driver’s fault, including all third liabilities in case of an accident. When an accident happens by the lease holder’s mistake, the driver is responsible for the rental car damages only. Your rental car company will block the deposit amount on your credit card for security. Your money is released when you return your car, so no expenses. Depending on the vehicle category and a car rental agency, the deposit goes up to 5000 euros, so make sure you do not lose your opportunity to fully enjoy Montenegro because a car rental company froze more significant amount than you anticipated. 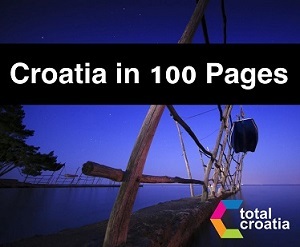 Last but not least, to drive in Croatia, you will need an international driving license, but the good news is you can hire a car in Croatia and drive it across to Montenegro. You will have to pay insurance coverage for Montenegro, locally known as a "green card." If you forgot, you could buy this insurance at the border. If you do not come back to the airport, you can hire a car in Croatia and leave it in Montenegro. That would cost you around 350 euros, but it is useful to know you have that option. 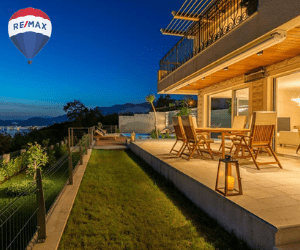 One way rentals are available between Montenegro and all other surrounding countries.